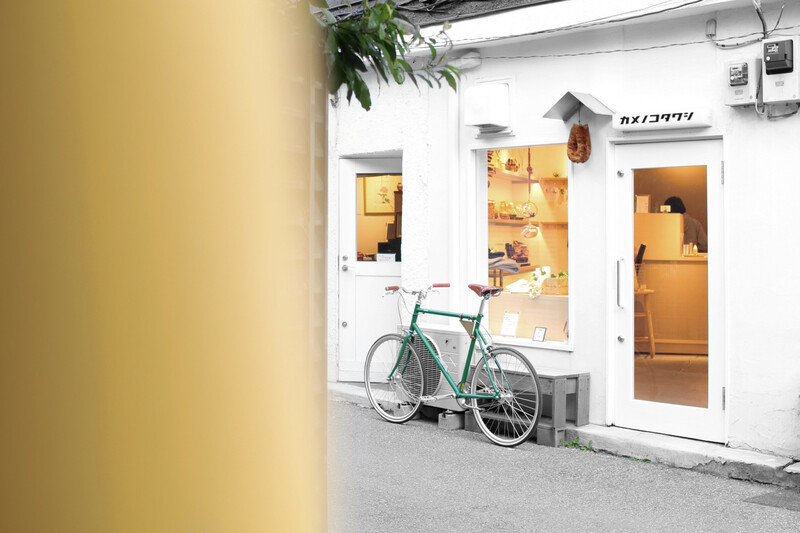 Featuring a sleek interior and a wholehearted dedication to the humble scrubbing brush, Kamenoko Tawashi is a curious addition to the famous curves of Hebi Michi in Yanaka. Established by the longstanding brush maker Kamenoko, the shop aims to shed new light on a product that has been a mainstay of Japanese homes for the past century. Kamenoko’s brushes are made from hemp palm fibres and come in a wide range of shapes and sizes. In addition to the standard oval-shaped model, there are specialised brushes for cleaning skillets, shoes and other household items, not to mention a striped back scrubber and other bathing goods. Also stocked with assorted sponges and a range of branded merchandise, the shop is a unique destination that offers both cleaning solutions and special souvenirs.